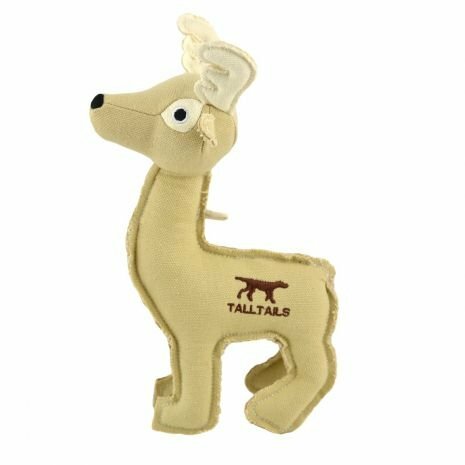 These toys feature durable canvas material and high-quality stitching. 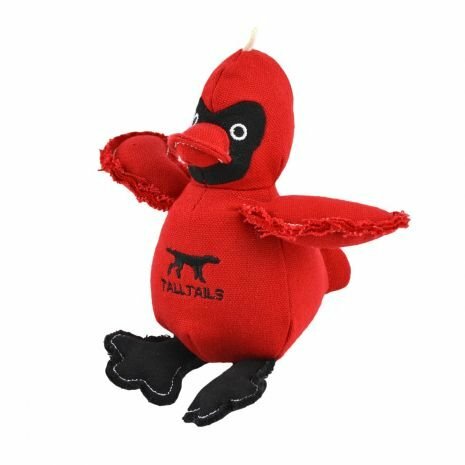 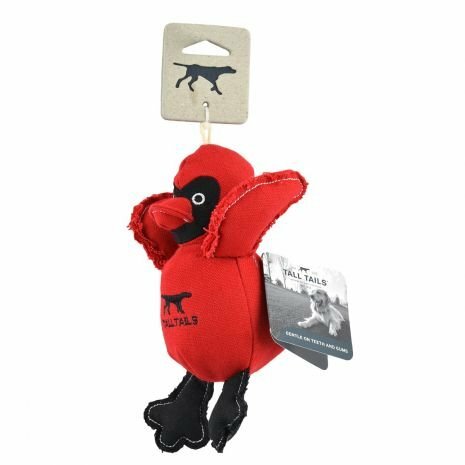 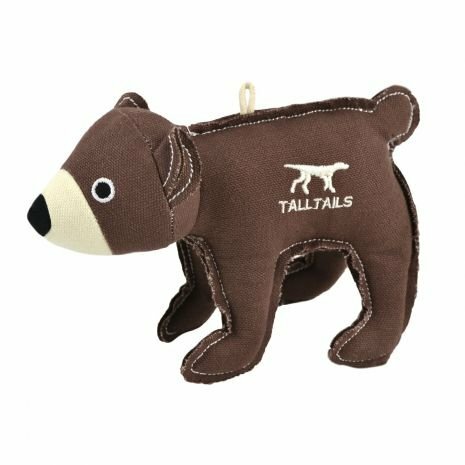 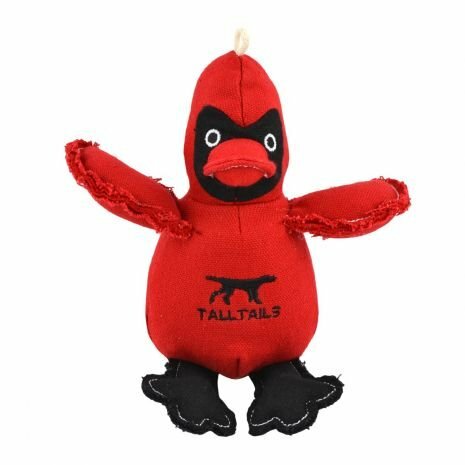 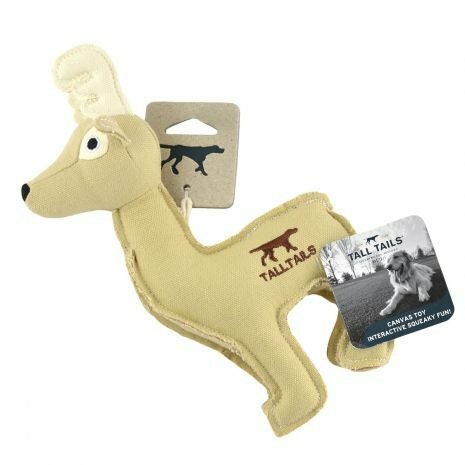 All Tall Tails Squeaker Toys feature the squeaker sewn into a separate pouch and stitched into the seam for extra protection against choking. 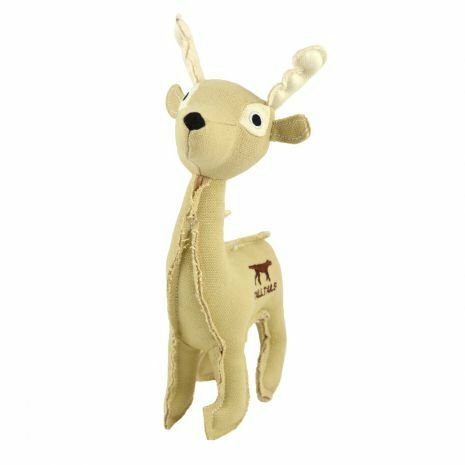 The canvas exterior makes for a durable and friendly companion. 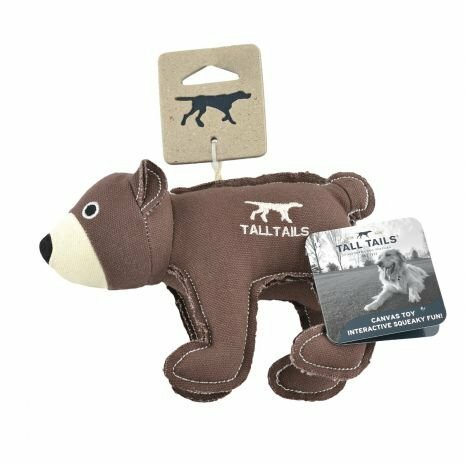 Hours of interactive play is possible right in your own home. 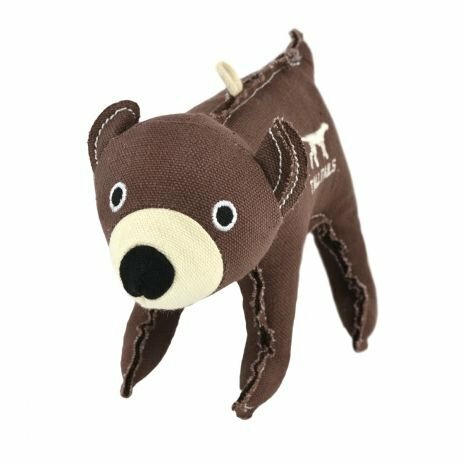 Spot clean using a washcloth.